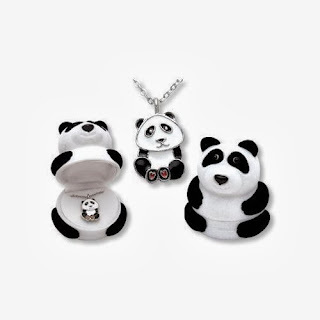 Amazon has this cute Panda Necklace in Gift Box for only $8.04 (reg. $19.99)! This necklace would make a great gift for any special occasion.